A new 4.2.0. version of Unreal Engine has been released to game developers this week. The update brings significant improvements to developers making games for Nintendo Switch. The company says they’ve released “tons of performance and memory improvements” built for Fortnite’s Switch version to all developers. 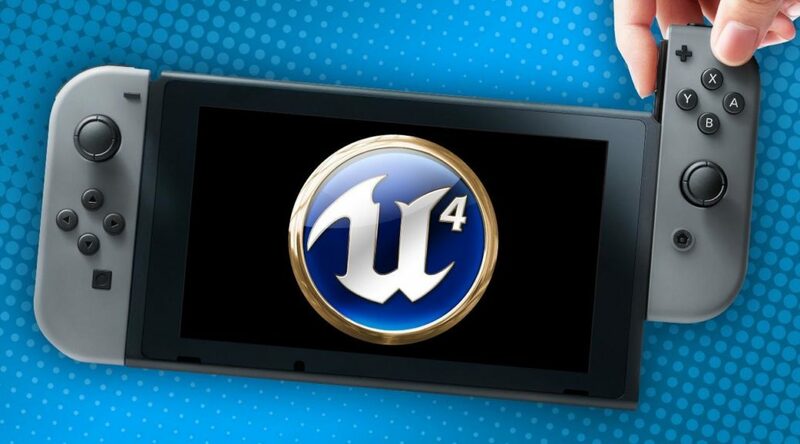 Unreal Engine is one of the most important engines used by developers creating games for Switch. Here is the list of improvements.